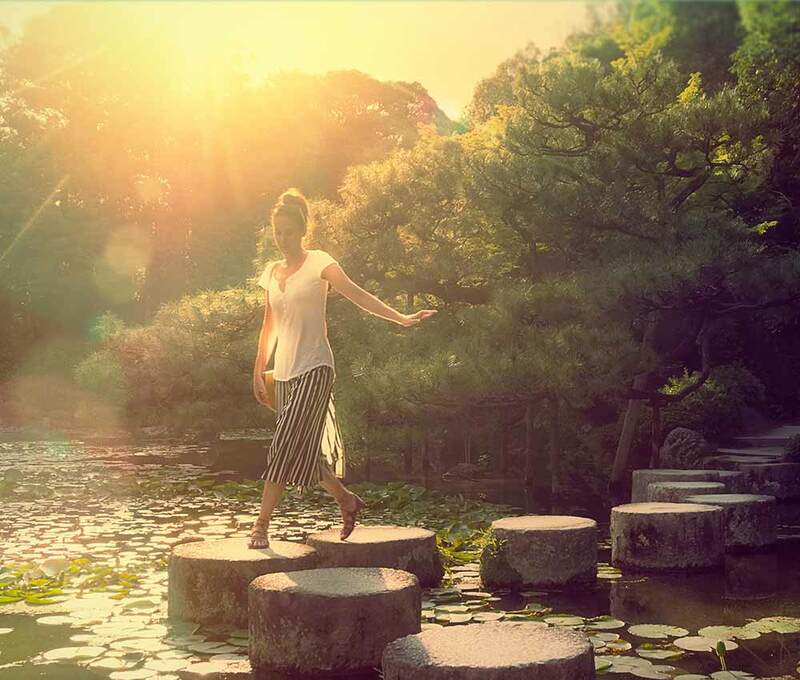 Breathing in, I calm my body; breathing out, I smile. 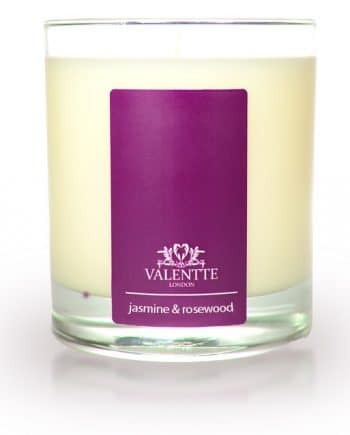 Our Jasmine & Rosewood scent is blended to help you feel calm and banish stress. A therapeutic blend of eight pure essential oils to calm and banish stress. 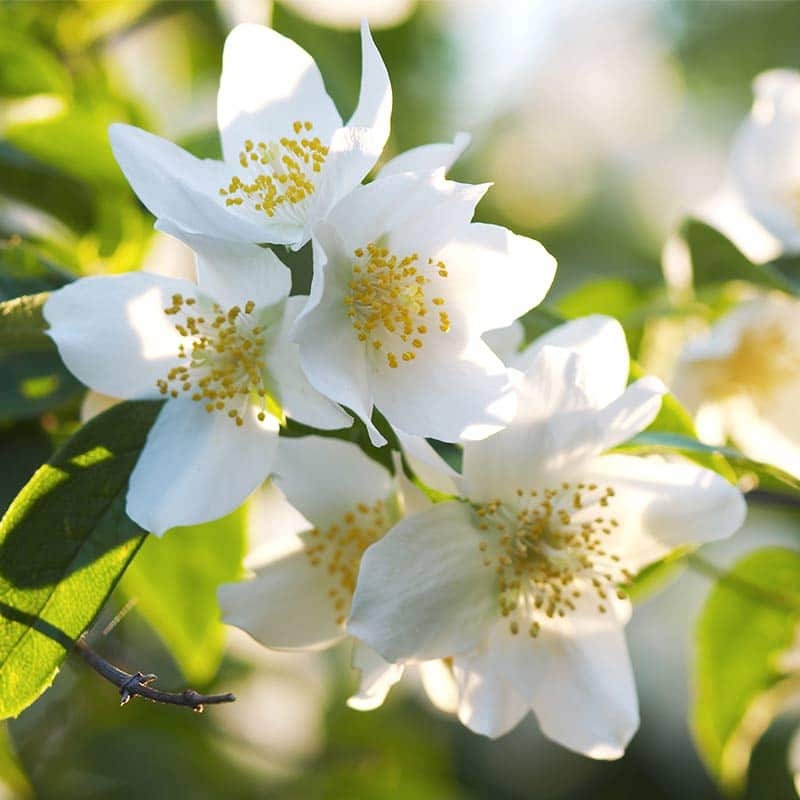 Jasmine is used for improving mood, overcoming stress and balancing hormones. 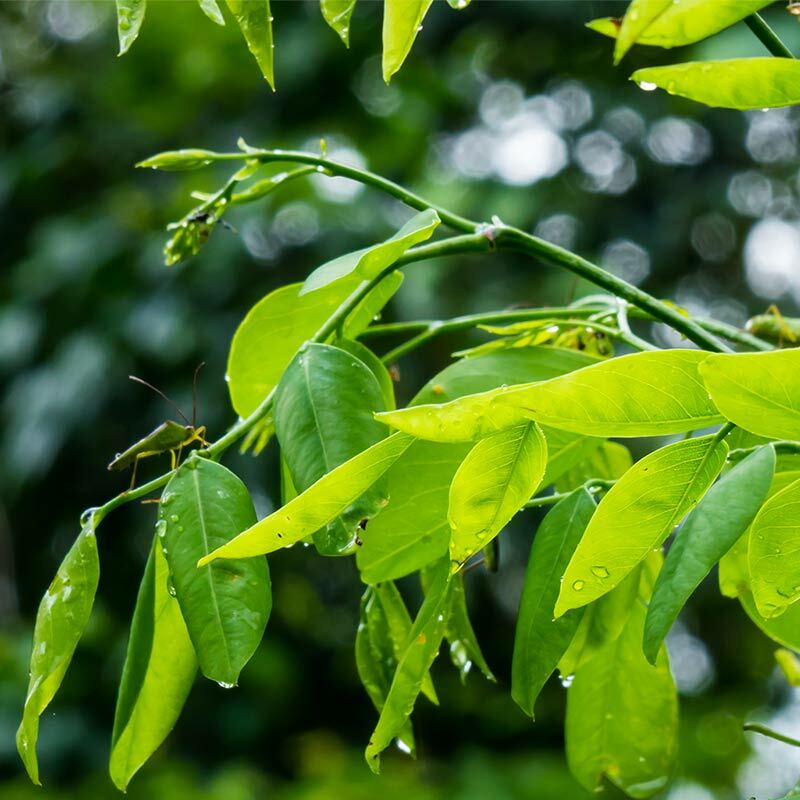 Jasmine oil has been used for hundreds of years in Asia as a natural remedy for depression, anxiety, emotional stress, low libido and insomnia. Our Brazilian rosewood oil has an aroma that’s warm, spicy, woody, fruity, floral and enlivening. Aromatherapists use it to help treat depression, as it imparts feelings of happiness and strength. Rosewood oil also helps calm the mind, allowing you to relax and let go of stress and mental clutter. I race home from work to light my candles. This scent is absolutely intoxicating. The quality of the candles is fantastic with powerful but not over powering effect, which lasts long after the flame has been extinguished. I've spent my whole life thinking higher end candles were overrated. Now, after a chance encounter at a show, I'm a complete convert. Have given so many as gifts too - but only to people I really love! I bought this in a gift box for my Daughter as a house warming present, it smells lovely, Daughter very pleased, would definitely buy again. 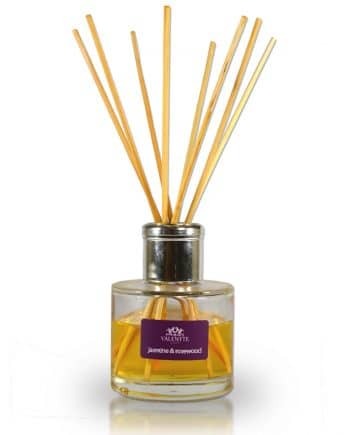 Beautiful scent that fills your house, even when not burning. Beautifully packaged and received quickly. Looking forward to trying the other scents. 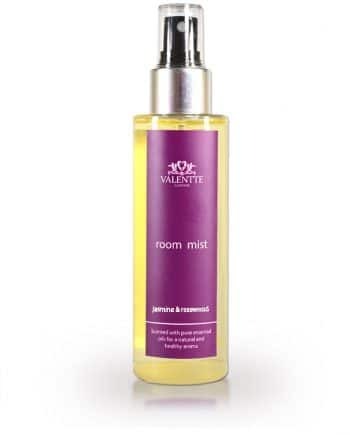 Fabulous smell and lasts loads, you just cant get enough or want to try out all the scents. Stunning smell, my fiance wants more!